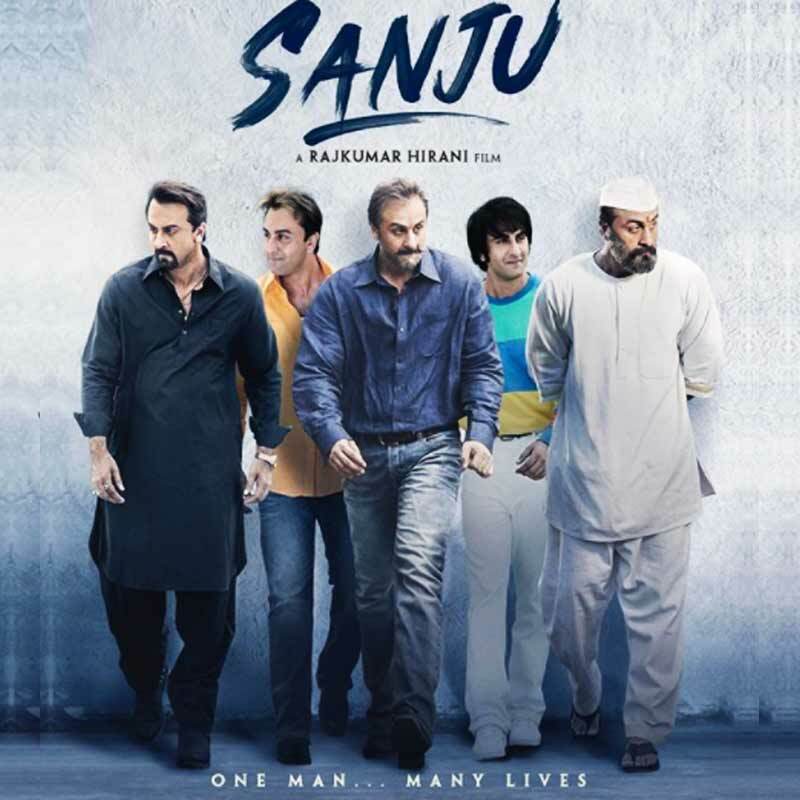 SANJU is a upcoming Bollywood biographic movie based on the life of Bollywood actor Sanjay Dutt. The movie is written, edited and directed by Rajkumar Hirani and produced by Vidhu Vinod Chopra. Ranbir Kapoor is playing lead role in the movie Sanju. Starring: Ranbir Kapoor, Anushka Sharma, Sonam Kapoor, Paresh Rawal, Dia Mirza, Karishma Ranna, Manisha Koirala, Tabu, Boman Irani, Alia Bhatt, Juhi Chawla, Jim Sarba, Vicky Kaushal etc. Produced by: Vinod Chopra Films and Rajkumar Hirani Films in association with Fox Star Studios. २२ का था इतना ड्रग्स किया की लंग्स ने जवाब दे दिया, डॉक्टर बोला इसका चैप्टर क्लोज़्ड! ईह क्या बीच में से स्टोरी सुरु कर रहा है, सुरु से सुरु करते हैं। छोटे तू स्टार्ट कर..
देबियों और सज्जनों, कुर्सी की पेटी बाँध लीजिए, मौसम बिगड़ने वाला है..